Welcome back to Bill who renewed his membership, and welcome to Stew joining for the first time. 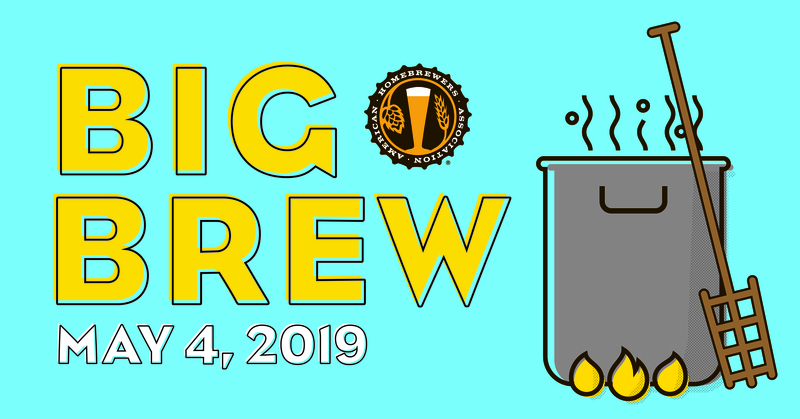 Two spots to pour beer and have free entry have opened up – first come basis to those who signup via the website. Sign up to pour / donate beer ; if roughly 6 weeks from a fest we don’t have enough commitment we will not register. Next ingredient to vote on will be bittering hops. Survey to be sent out next week. 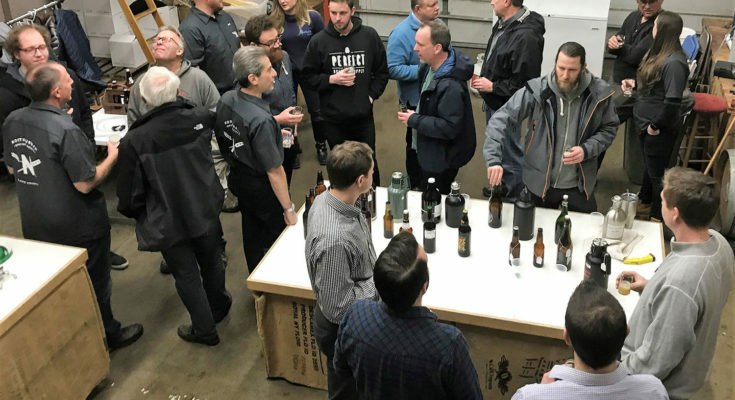 The club is organizing a malt sampling session using the Hot Steep Method to evaluate how various malt varieties can impact recipe development. 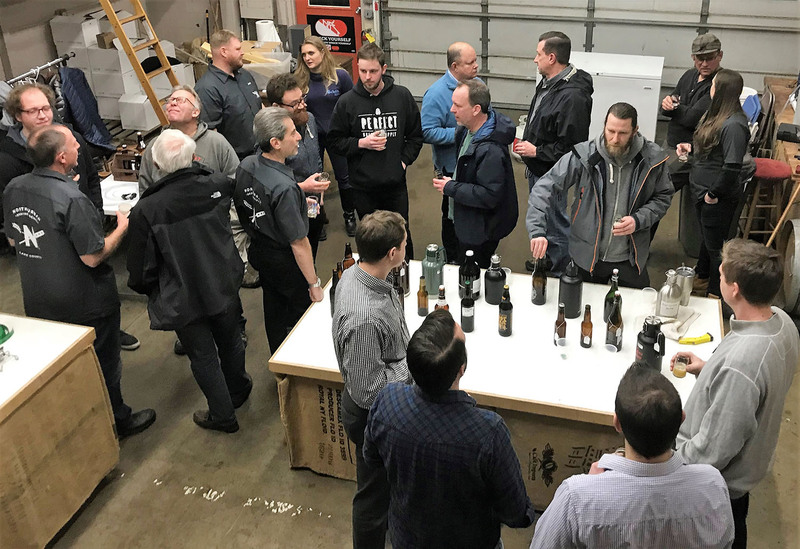 Thomas and Ian, recent additions to the club presented about their brew setup, past successes & failures, and answered questions from the club.